The operas for HSOW 2009 (July 20 through August 16, 2009) were Mark Adamo’s Little Women and a program of Opera Excerpts. Little Women by American composer Mark Adamo, is vivacious music-theatre of charm, wit and humor. Adamo based his two-act, eight-scene opera on the classic novel of the same title by Louisa May Alcott set during the U.S. Civil War. Adamo brings considerable verve and freshness to Alcott’s story, with the result that this opera is never less than endearing. The opera focuses on three central events from the Civil War-era coming-of-age tale of the four March sisters — Meg’s wedding, Laurie’s infatuation with Jo, and Beth’s death – and unifies them dramatically with music. Adamo’s work (his first opera) was an artistic and commercial success from the moment of its premiere in Houston in 1998, and has received many performances around the world, including a PBS broadcast. Although this is the most “modern’ opera HSOW has ever performed, it’s also, ironically, our first period piece, with period costumes and set. This is also Little Women’s Nova Scotia premiere. Performances at the Sir James Dunn Theatre, Dalhousie Arts Centre, 6101 University Avenue, Halifax. A program of opera excerpts that will take the audience on a tour of opera, from Handel to Bernstein, presented in a pared-down, theatrical way. Twelve passionate young singers perform a range of entertaining scenes and arias from Mozart’s Cosi fan tutte, Carlisle Floyd’s Susannah, Gershwin’s Porgy and Bess, Handel’s Alcina, Britten’s A Midsummer Night’s Dream and Bernstein’s Candide, among others. This should be an enjoyable and accessible program for both established opera lovers and those wishing to explore or discover this most powerful of theatrical and musical art forms. There will be projected English translations for all excerpts in foreign languages. 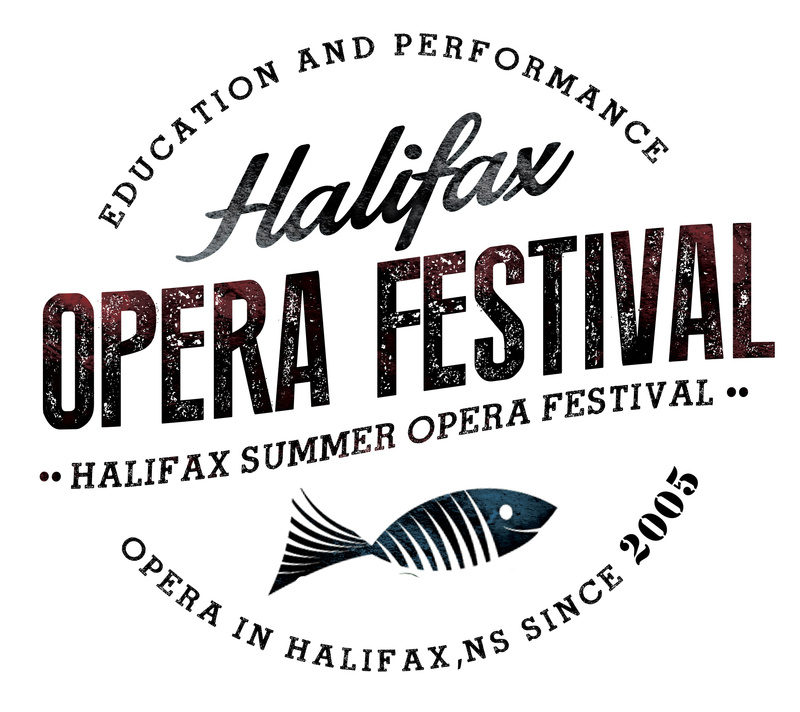 Performances at the Sir James Dunn Theatre, Dalhousie Arts Centre, 6101 University Avenue, Halifax.